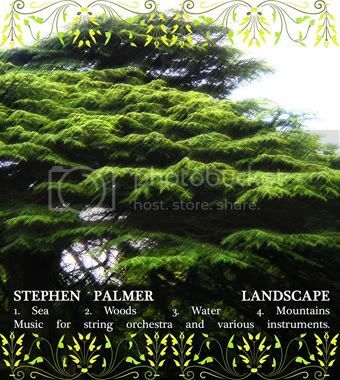 INTERACTION • View topic - Steve Palmer "Landscape"
Post subject: Steve Palmer "Landscape"
This release is available either as the music alone or as a CD/DVD set. 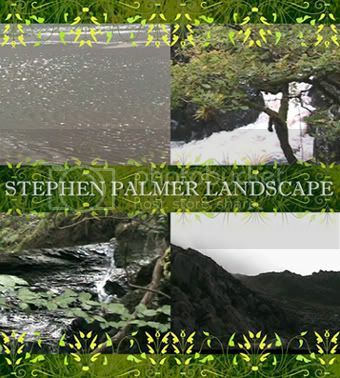 The DVD contains four short films, shot entirely in Wales, that accompany the music. The films are a kind of video art, taking images of sea, forests, etc and combining them into a montage of naturalistic moving pictures that complement the music.